Oak Floating Shelves Made To Measure For Walls And Alcoves. Free Delivery, Instant Quote. 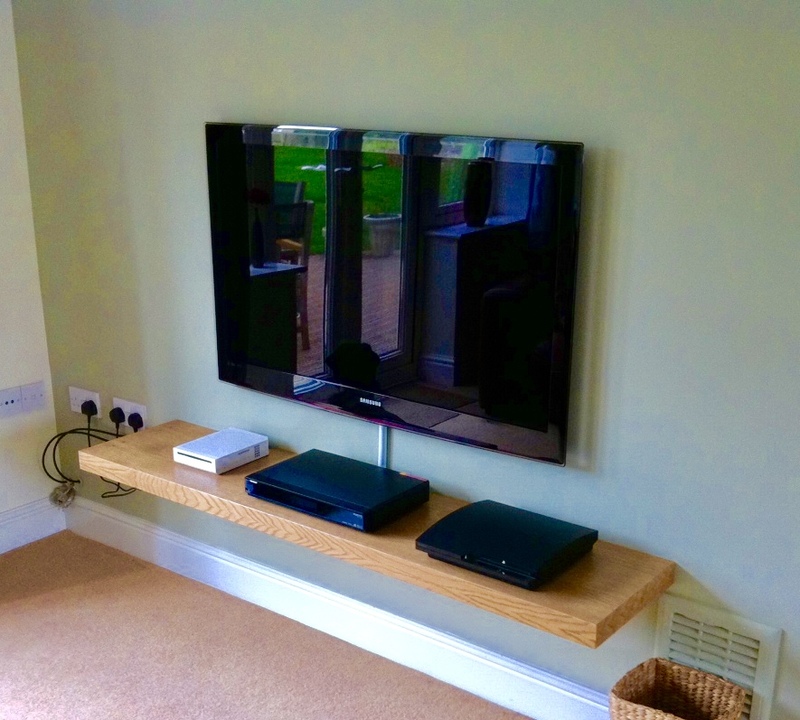 Oak Floating Shelves made to measure for walls and alcoves. Buy online, free UK delivery. To obtain an instant quote, first of all, fill out the boxes below with your desired measurements, then click on, Show Price. The price includes brackets, delivery and vat. No hidden charges! feel free contact us on 01708 687 335. We will be able to help. 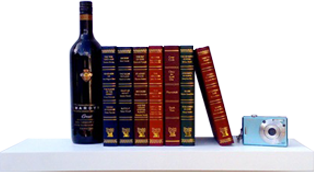 All shelves are hand veneered with real hardwood Oak onto a stable solid core so they can be cut, planed or sanded to fit into uneven walls and alcoves. To ensure a tough and beautiful smooth finish on all Shelves. We spray three clear coats of Lacquer. We hand-sand between each coat. 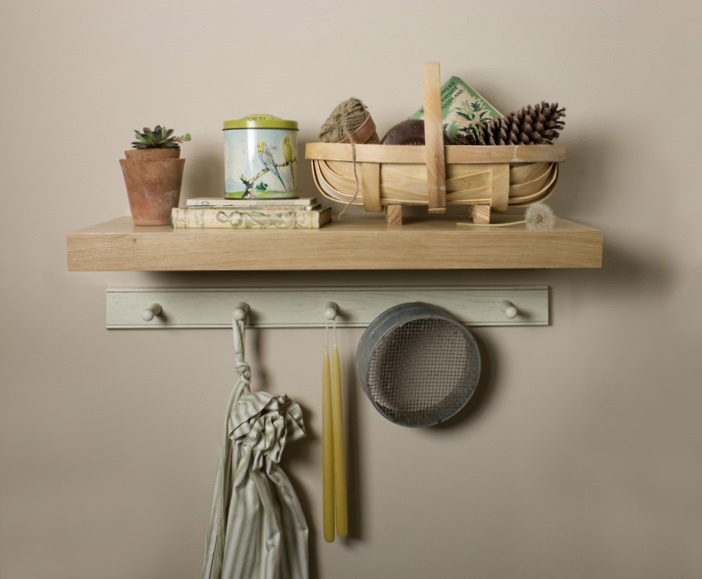 Floating shelves will be extra strong and can support weights of up to 50kg. Total: 210.65 Including VAT & Delivery. "Hi Phillip Thank you for the shelves! We are really really pleased with them. Thank you for all your patience while we decided what we wanted. " "Just a quick email to let you know we are extremely please with the shelves we ordered from you. It makes a refreshing change to deal with a company "
"Morning Phil.We were delighted with the product and the final results.The photo is probably the best testimonial we could give you. Glad you like it "